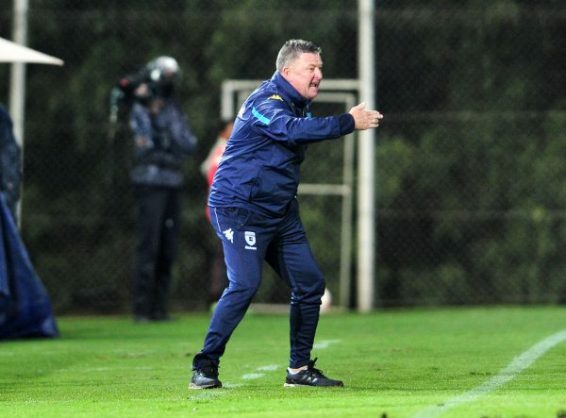 Bidvest Wits coach Gavin Hunt says the club told him they didn’t have money to buy any players. Wits signed 11 players in the current transfer window, before the start of the new season. The Clever Boys have been hit with injuries as from their last four games. “We don’t have money to bring in new players. I’m told we don’t have enough left in the budget to splash on new players. “We will promote two or three players from our reserve league team or try to look for a few free agents. But they are usually not good enough, are they? “What can I do? Do you have a solution for me that I can perhaps use? I don’t think so. “We will change some of the players’ positions.